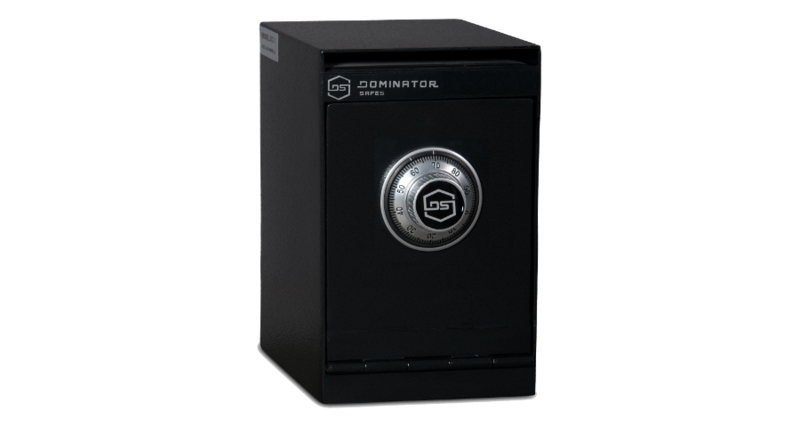 Postal slot deposit safes have a compact opening in the front of the safe that allows easy deposit of envelopes or cash into the main compartment without requiring a large pull down drawer style. The envelope style deposit slot allows a more compact safe design, perfect for use in retail environments or where space is limited. All models are fitted with jagged tooth baffles, which are steel plates inside the deposit slot, designed to prevent anyone from ‘fishing’ items out through the deposit slot. 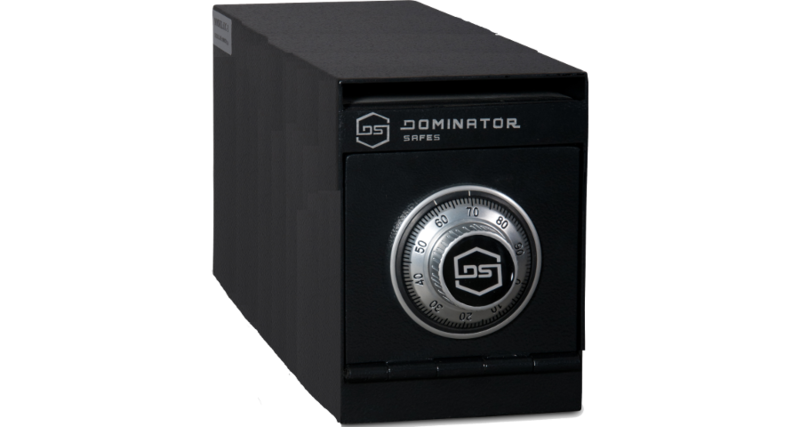 The PSD-1 is a very popular option for retail applications, dues to its compact size, but the ability to be fitted with an electronic lock efficiently. The handle operate 3 x 32mm diameter locking bolts and the body and frame are made with a combination of 6mm and 12mm thick steel plate, making it a formidable safe for high security applications. 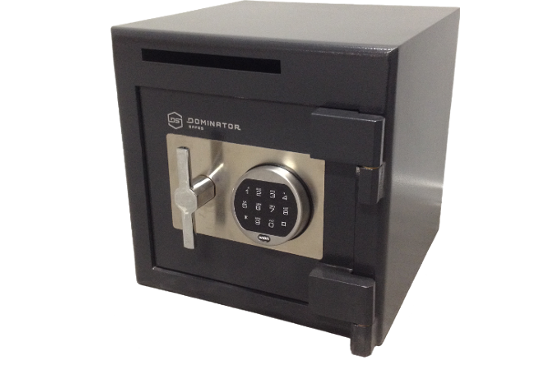 The UC-1 under counter safe is a very compact cash deposit safe which allows easy transfer of cash into a secure safe at point of sale. The slot is designed to allow notes to be inserted without the needs to open the door, allowing ease of security. The same volume as the UC-1, the next size in the series changes the orientation to a longer, shorter configuration to allow for envelopes or to fit where other sizes cannot. With such a small door and opening, it is limits the ability for attacks on the door of the safe, making it stronger when it needs to be. 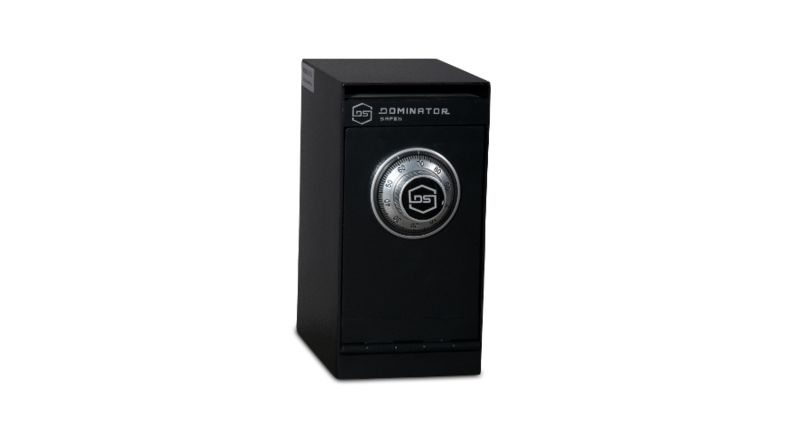 The largest of the 3 under counter safes, the UC-3 provides more space for point of sale cash deposits, ensuring security where it is most needed.